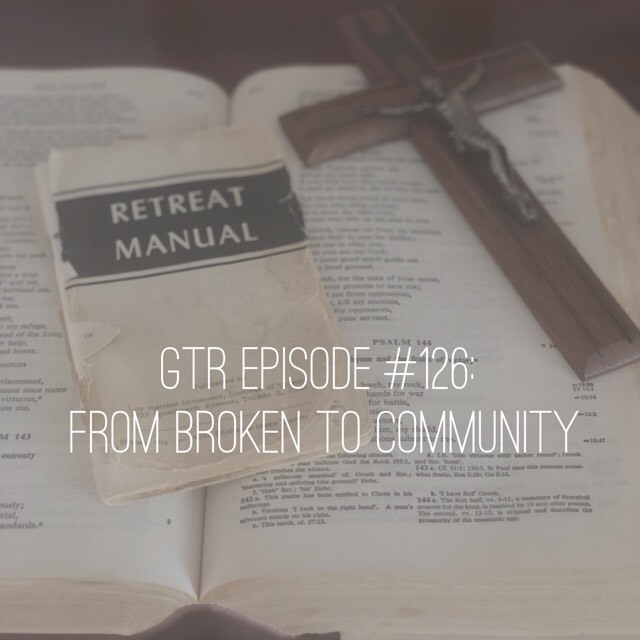 In this episode: A raw and real conversation between friends about race. Pastor Linda Isaiah shares heartfelt words and honest insights from her life experience. We discuss the NFL protests and why emotions are so intense. Also, we announce the winner of The Friendship Project book, and much more! up for our newsletter, here. Don't let the title fool you, this show is for men and women alike! Special guest, Pastor Linda Isaiah is back on the program. 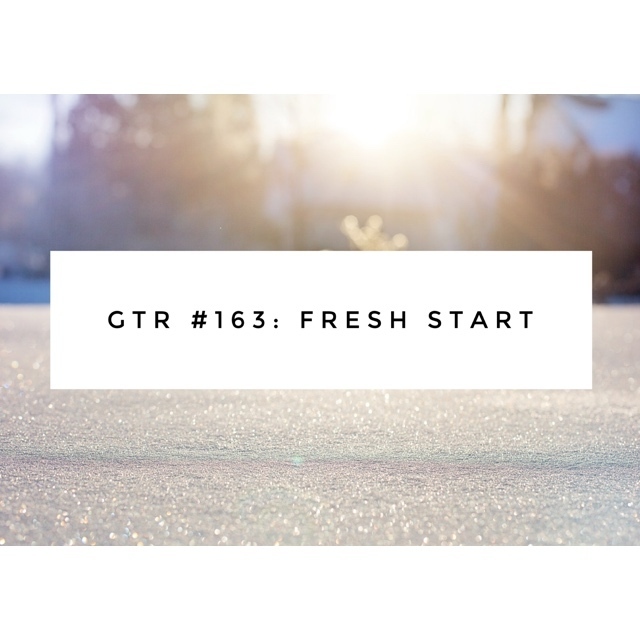 We talk about time management, setting priorities, and when to let go. Building lasting friendships and realizing that marriage takes work. Listener feedback, honoring Mary in the month of May, a giveaway and much more! In this episode: Big celebrations! The Cleveland Cavs delay the podcast because of their historic NBA Championship win (Brooke explains). A major announcement about the #Arise retreat! 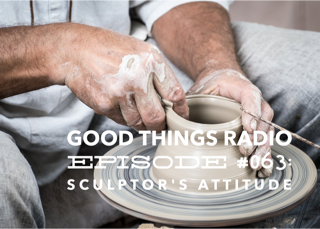 Brooke shares a special piece called the "Sculptor's Attitude," recorded by her Dad before his passing. Listener feedback from Marie, summer reading selections, and much more! 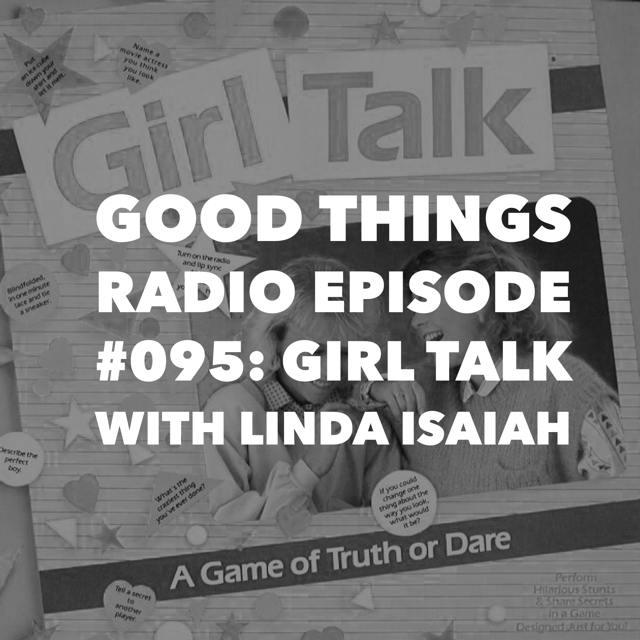 On this episode, special guest Linda Isaiah talks about self esteem, healing, and the importance of laying hands over our children in prayer. Click here for information about her upcoming conference, "Love is the Key" with Brooke! Also on the show: fun facts about the month of March, the countdown to the "Arise" retreat, and more!